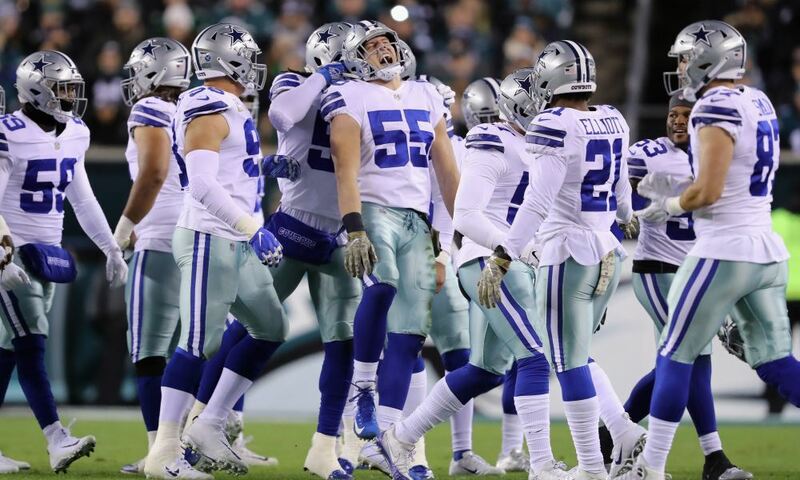 With the dominating win over the Washington Redskins on Thanksgiving, the Dallas Cowboys now find themselves a favorite to win the NFC East division and earn one of those coveted playoff spots. 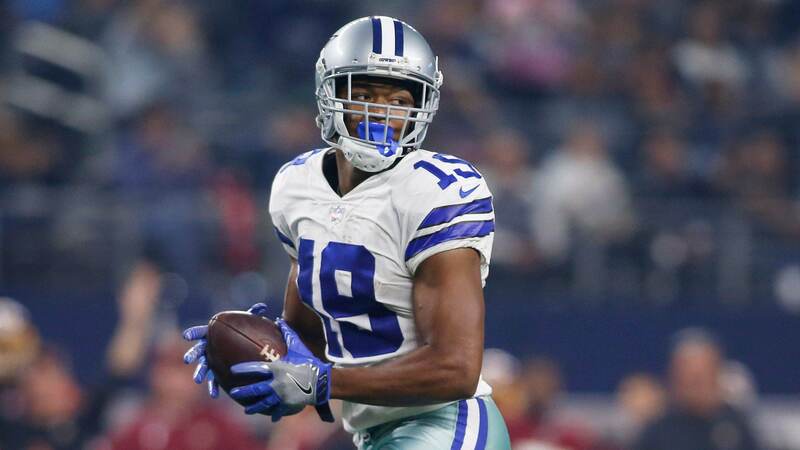 Not many of us thought that possible a few short weeks ago, but the addition of Wide Receiver Amari Cooper has transformed this team for the better and turned the Cowboy season around. Like many of you, I wasn't completely sold with the Dallas Cowboys decision to give up a 2019 first-round draft pick to the Oakland Raiders in exchange for Amari Cooper. I thought it was a lot to give up for someone who hasn't done much lately in the NFL, but boy was I wrong. It looks like a brilliant move now! Since arriving in Dallas, Amari Cooper has added a much-needed spark to the Cowboys offense. 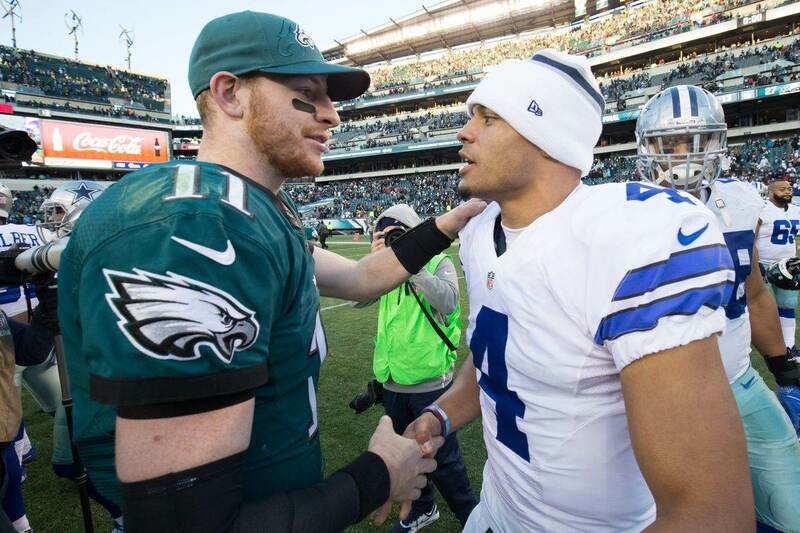 Everybody has benefited since his arrival, especially Running Back Ezekiel Elliott and Quarterback Dak Prescott. It's no coincidence Ezekiel Elliott is finding so much success here lately running the ball. The threat of Amari Cooper has now taken the next defender out of the box, which has created more favorable matchups in the running game. It's something the Cowboys offensive line has taken advantage of, and Zeke has been the beneficiary. Dak Prescott has really benefited the most from Amari Cooper's addition. He cannot only thank Cooper for helping right the running game, but also thank him for being the exact type of receiver he needed to elevate his game. Cooper is that "go to" WR Prescott was desperately missing earlier this season. Cooper's ability to threaten a defense on any level of the field due to his precision route running, speed, and strength is exactly what Prescott and the Cowboys offense needed. That was never more evident than it was against the Washington Redskins on Thanksgiving. Cooper racked up 180 receiving yards and two touchdowns on just eight catches Thursday afternoon against the Redskins. His route running, speed, and strength were on full display on his two touchdown receptions of 40 and 90 yards. It's those attributes that have transformed this offense and turn the Cowboys into a serious playoff contender. Yes, you read that right. I believe the Cowboys have turned into a serious playoff contender. Their defense was already playing at a championship level, but the offensive of side of the ball has really held them back the majority of the 2018 season. That's no longer the case. 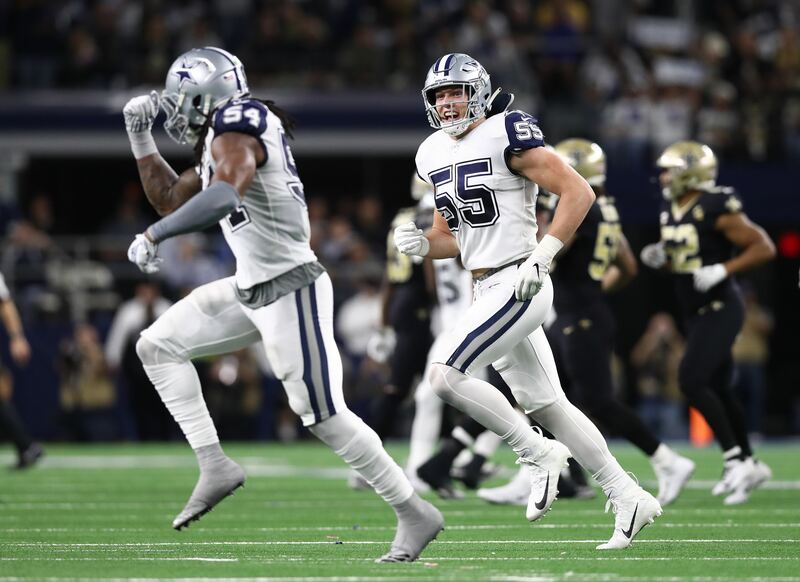 I think the Dallas Cowboys can beat nearly all of the teams remaining on their schedule this season, with maybe the exception of the New Orleans Saints. But, I think they can even give them a run for their money. I wouldn't be at all surprised if the Dallas Cowboys finished 10-6 and earn a playoff berth. I think it's definitely possible, but even finishing 9-7 likely gets them in. From there, anything is possible. If the Dallas Cowboys do indeed make it into the playoffs, we can look back and point to the Amari Cooper trade as the turning point when everything changed for the better. So be thankful Cowboys Nation, Jerry Jones finally pulled off a WR trade that worked. Do you think Amari Cooper has turned the Cowboys into a playoff contender?